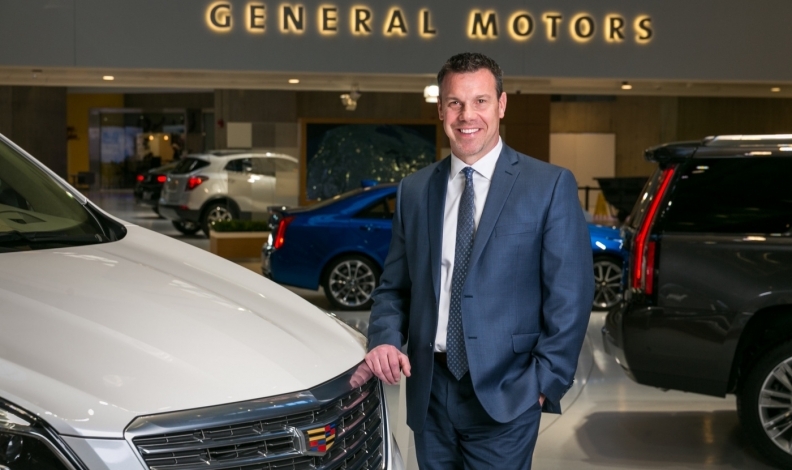 Scott Bell will replace John P. Roth, currently General Motors Canada’s vice president of marketing, sales and service, effective June 1, the automaker said today. Roth has been named president and managing director of GM Africa and Middle East operations and will be based in Dubai, United Arab Emirates, and responsible for growing the Chevrolet, Cadillac, GMC and AC Delco business in the region. He will replace Mario A. Spangenberg, who has elected to retire after 38 years in the auto industry. Bell, 51, is currently director of sales operations for Chevrolet in the United States. In his new role, he will be responsible for marketing, sales and service across all four GM brands sold in Canada – Chevrolet, Cadillac, Buick and GMC. Bell will report to GM Canada President Steve Carlisle. He will also join GM Canada’s executive committee and GM Canada’s board of directors. Bell joined GM in 1989 and has held numerous sales, service and marketing positions across the GM brands. During his time with Buick GMC, he held a series of field leadership roles before being appointed director of sales operations. He helped to better position Buick and GMC while the automaker phased out the Pontiac brand. Bell earned a bachelor’s degree from Ferris State University and holds a master’s degree from Central Michigan University. Meanwhile, Roth, 49, will now report to Alan Batey, GM executive vice president, president of GM North America, and head of GM Africa and Middle East operations, and global Chevrolet. Roth has held a series of sales and marketing positions with the automaker. He was named vice president of GM Canada marketing, sales and service in 2013. GM Canada’s annual sales increased every year during Roth’s tenure, up to 302,826 total vehicles in 2017 from the 231,394 sold in 2013. Roth earned a bachelor’s degree from Albion College, and a Master of Business Administration from the University of Dallas.